Redwoods Dowling Kerr are pleased to have assisted in the sale of Courtyard Care Ltd, a leading provider of specialist care for children. 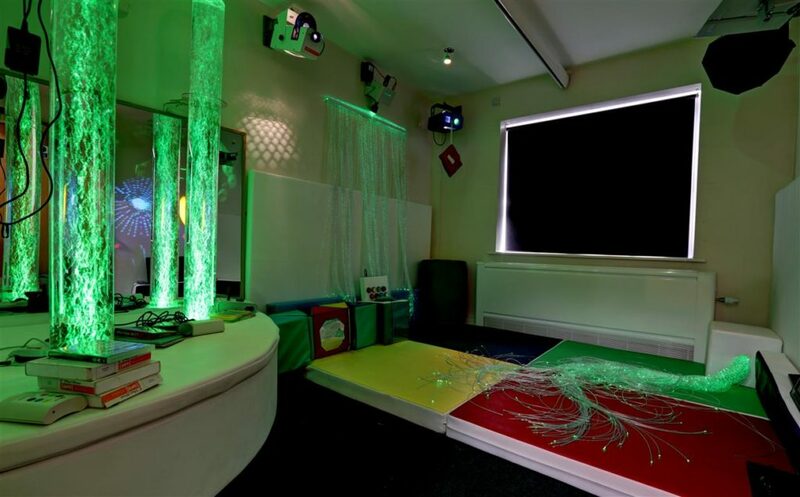 The group was acquired by Swanton Care & Community, part of Apposite Capital, who have strong plans to expand the business and continue to work alongside the previous owner. 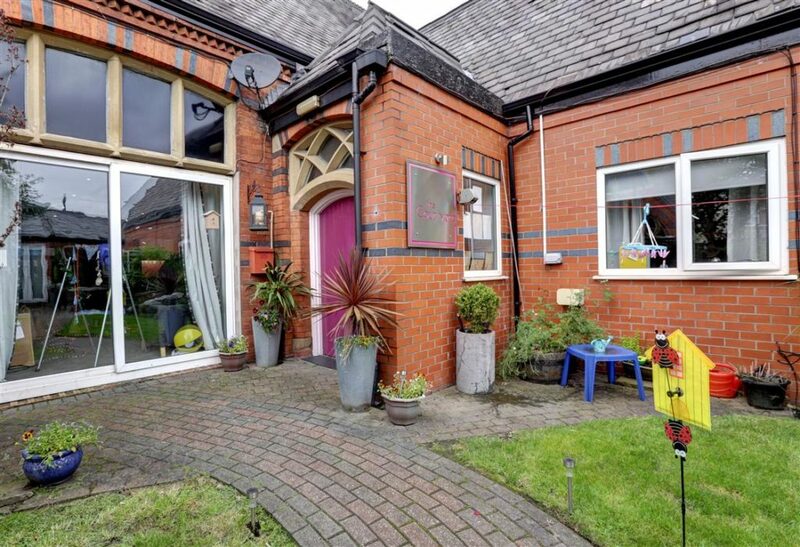 Courtyard Care operates a group of four specialist residential care homes for children and adults up to 18-years-old, with complex medical and mental health needs. 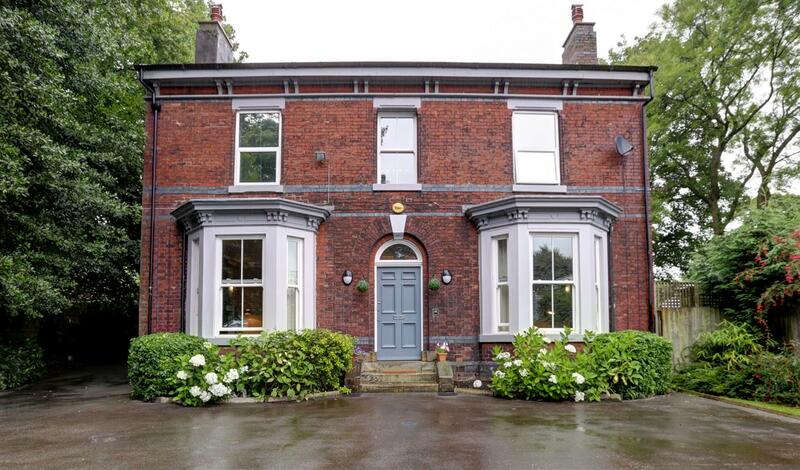 All the homes are situated in the North West of England where they benefit from an excellent reputation due to the quality of care provided. This is reflected in official Ofsted reports which show a combination of overall ‘Outstanding’ and ‘Good’ ratings. “I am delighted to have assisted the vendors of Courtyard Care in securing a strong purchaser in Swanton Care & Community. “Since coming to the market, Courtyard Care received a lot of interest from existing operators, not only on a regional scale but nationally, giving the vendor a choice of experienced interested parties to move forward with. “With the confidentiality of the sale and the complexity of the service users, discretion was of the upmost importance for the vendors and often several meetings were conducted prior to any viewings of the services. By doing this, we were able distinguish the best purchasers possible for the business, which resulted in 3 competitive offers, the best of which, we successfully navigated to completion.